A special project to boost digital radio take-up and increase digital listening towards 50% in Northern Ireland was announced today at the Belfast Media Festival. The project, which is being coordinated by Digital Radio UK, will see Northern Ireland’s radio broadcasters, retailers and manufacturers collaborating on activity communicating the benefits of digital radio and how to listen at home and in the car. Bauer Media, which operates a DAB only station Downtown Country in the area, and Wireless Group are backing the campaign. The campaign activity, which kicks off on Thursday 22 November, will run across Wireless and Bauer’s Northern Ireland stations and includes aligned on-air commercials; listener and online competitions to win digital radios; on-air mentions and editorial explaining digital radio benefits and how to listen at home and in-car; as well as online and social media activity. Participating retailers include Halfords and independent retailers throughout Northern Ireland who will be offering discounts on selected DAB digital radios. Point of sale materials will be available and staff training to explain the benefits of digital radio to customers. Digital radio manufacturers Ruark and VQ are supporting the project with the provision of product for listener competitions and give-aways. 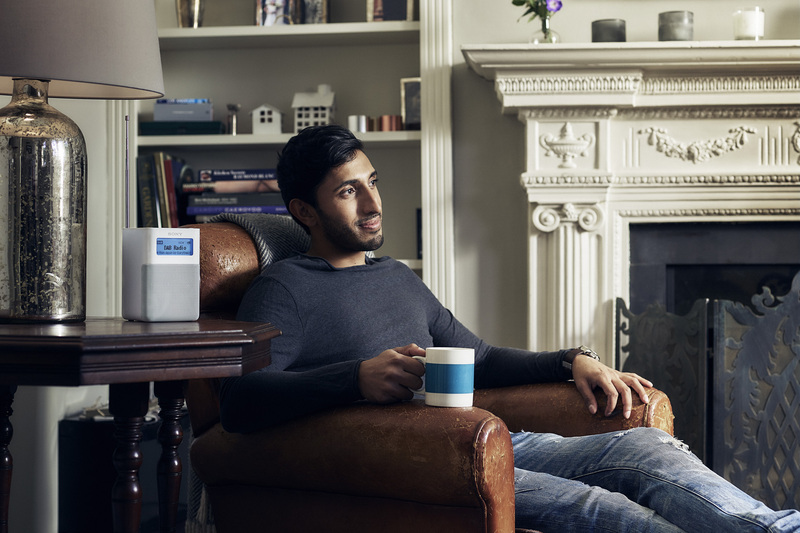 Digital radio listening in Northern Ireland is making strong progress and growing faster than the rest of the UK, having increased to 39.4% in Q3 2018 from 30.2% in Q3 2016, with half of all adults in Northern Ireland now having access to a DAB digital radio at home. The availability of DAB has been transformed and coverage expanded, and there are now 54 stations, including local stations Downtown Country and U105, on DAB in Northern Ireland. Despite this rapid growth, digital listening in Northern Ireland still lags behind the national UK-wide average of 52.4%, and it is hoped this programme of coordinated communications will help accelerate digital listening to over 50% within two years. The headline is a bit misleading. I thought it meant that more transmitters were going to be activated, particularly for Sound Digital (which only uses one at the time of writing). There are 37 DAB stations in Derry, there will be 56 if Sound Digital launches there.